Offering an elevated driving position and plenty of interior space to play with, the Ford Fusion is a practical pick. It has larger dimensions than the Fiesta on which it's based and you won't have a problem getting in and out. 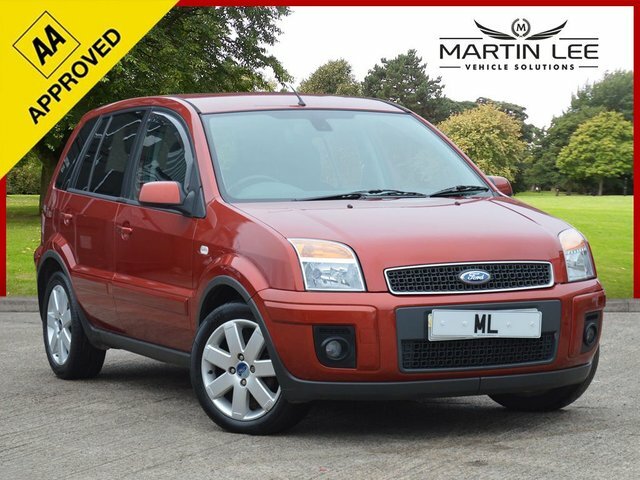 Come to Martin Lee Vehicle Solutions today and you can take a closer look at the complete range of used Ford Fusion models for sale in Sheffield. All of our vehicles are thoroughly inspected by a trained technician prior to going on sale and so you can always buy with complete confidence. Contact a member of the showroom team today to discuss your options in more detail.